PERSPECTIVES ON WRITING Series Editor, Susan H. McLeod FOUNDATIONAL PRACTICES IN ONLINE WRITING INSTRUCTION (OWI) addresses the questions and decisions that administrators and instructors most need to consider when developing online writing programs and courses. Written by experts in the field (members of the Conference on College Composition and Communication Committee for Effective Practices in OWI and other experts and stakeholders), the authors, explain the foundations of the recently published (2013) "A Position Statement of Principles and Examples Effective Practices for OWI" and provide illustrative practical applications. To that end, in every chapter, the authors uniquely address issues of inclusive and accessible writing instruction (based upon physical and mental disability, linguistic ability, and socioeconomic challenges) in technology enhanced settings. The five parts of this book attempt to cover the most key issues relevant to principle-centered OWI: (1) An OWI Primer, (2) OWI Pedagogy and Administrative Decisions, (3) Practicing Inclusivity in OWI, (4) Faculty and Student Preparation for OWI, and (5) New Directions in OWI. The editors believe that the field of writing studies is on a trajectory in which most courses will be mediated online to various degrees; therefore the principles detailed in this collection may become the basis for future writing instruction practices. To this end, the editors hope that the guidance provided in the final two chapters, the questions that the previous sixteen chapters raise, and the desire to apply foundational practices for OWI in one's own context will encourage readers to join this conversation by designing practices, contributing to the data about OWI, and reshaping its theory. 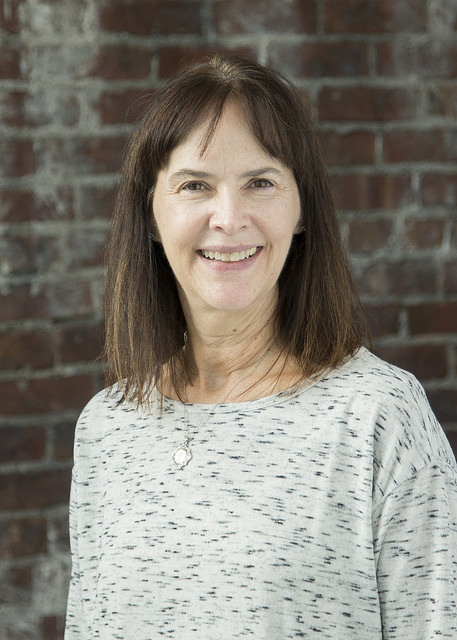 BETH L. HEWETT is a key leader of the Conference on College Composition and Communication (CCCC) Committee for Effective Practices in Online Writing Instruction. A college-level educational consultant and writing instructor, Hewett is the author, coauthor, and coeditor of multiple articles and books, to include Reading to Learn and Writing to Teach: Literacy Strategies for Online Writing Instruction, The Online Writing Conference: A Guide for Teachers and Tutors, Preparing Educators for Online Writing Instruction: Principles and Practices, Virtual Collaborative Writing in the Workplace: Computer-Mediated Communication Technologies and Practices, and Technology and English Studies: Innovative Professional Paths. 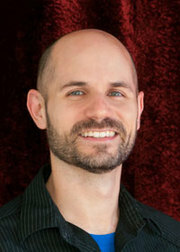 KEVIN ERIC DEPEW is an Associate Professor and the Graduate Program Director of Old Dominion University's English Ph.D. program, which has an online component. He has authored and co-authored works about OWI in Computers and Composition, as well as the Handbook of Research on Computer Mediated Communication and Emerging Pedagogies in the Networked Knowledge Society. Oswal, S. K. (2015). Physical and Learning Disabilities in OWI. In B. L. Hewett & K. E. DePew (Eds. ), Foundational Practices of Online Writing Instruction. Parlor Press.